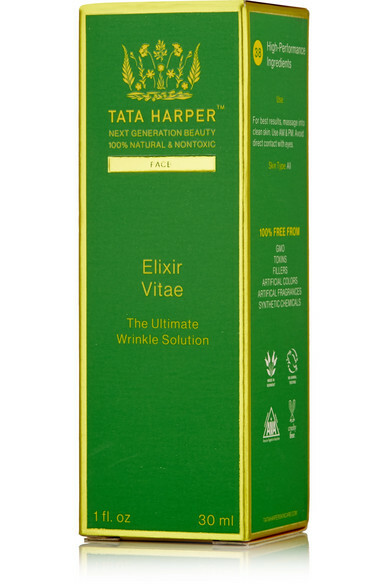 100% natural and nontoxic, Tata Harper's Elixir Vitae is the ultimate alternative to injected anti-ageing treatments. 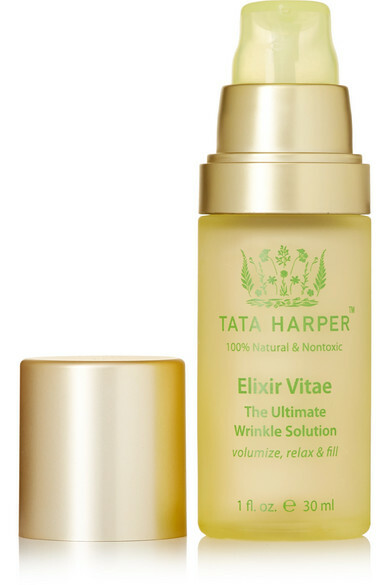 This powerful formula relaxes wrinkle-causing facial muscles for an instantly smoother appearance, and also fills fine lines and helps prevent their future formation. The lightweight serum boosts your skin's appearance by supporting collagen production - the key to a brighter, firmer and more youthful complexion.